Click on image above to view gallery. 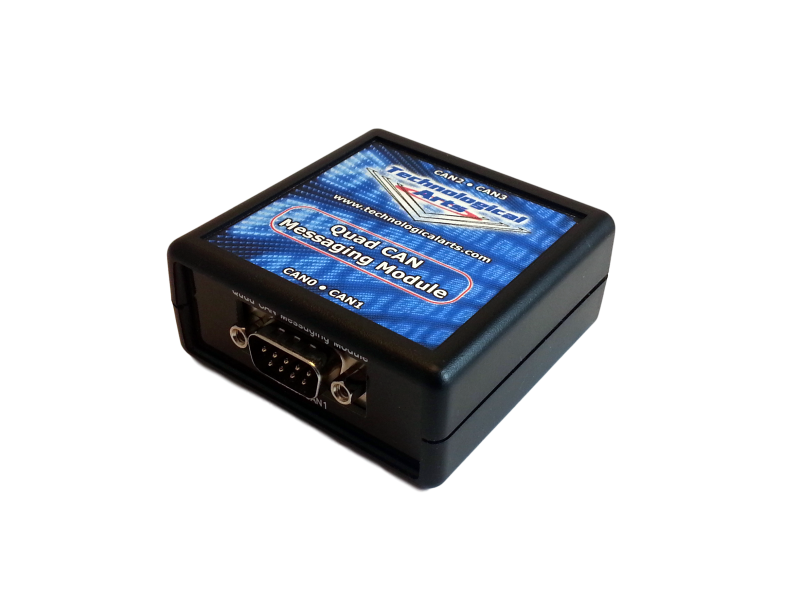 Providing an alternative to traditional high-cost CAN tools, this standalone box can be dedicated to ECU simulations, factory test automation, firmware validation, or any other application implementing CAN. 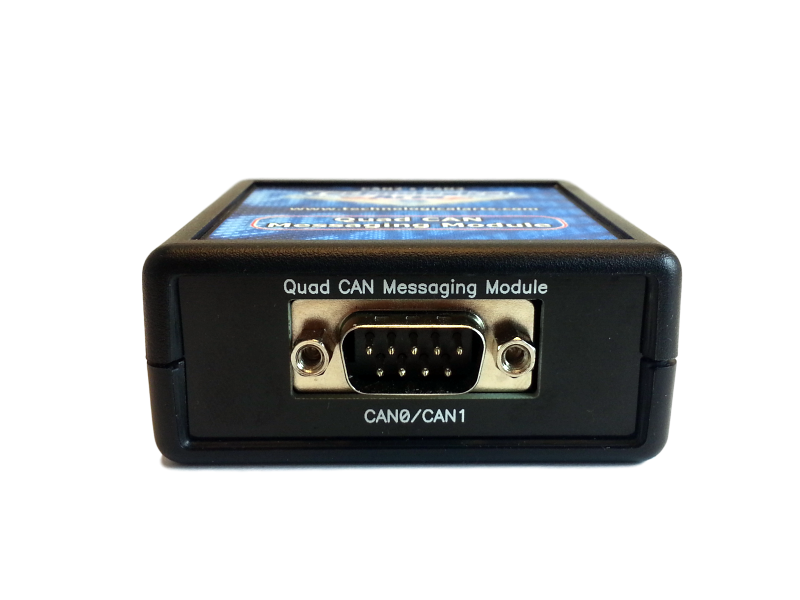 Based on the proven Freescale/NXP industry workhorse MC9S12DP512 microcontroller, this module provides four CAN channels and a USB interface, housed in a robust enclosure. MCU memory resources include 512K Flash, 8K EEPROM, and 12K RAM. 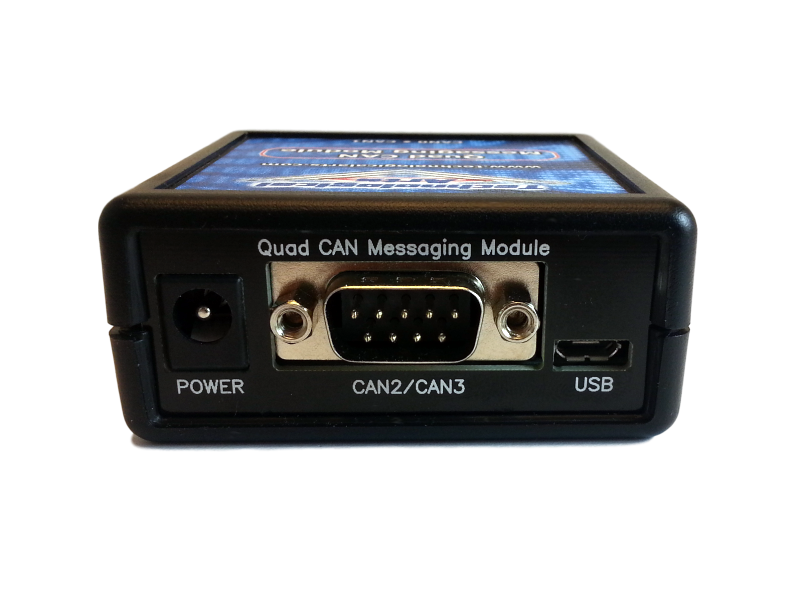 Load it with your customized firmware and it’s ready to be put into continuous trouble-free operation. Two CAN channels are assigned to each of the two 9-pin D-sub connectors, conforming to industry-standard practice compatible with most CAN equipment and cables on the market.